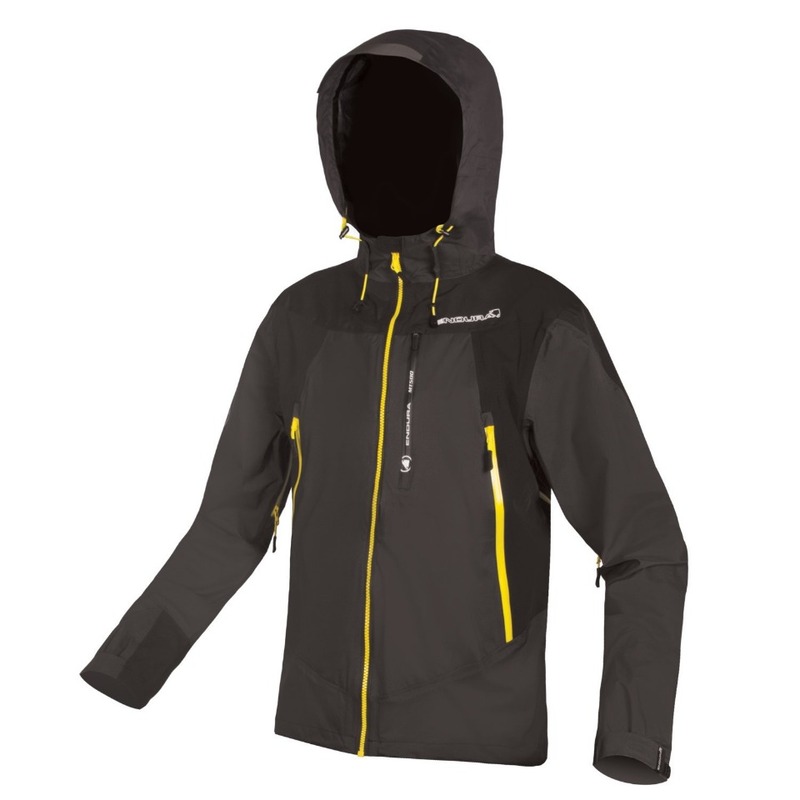 DESIGN PHILOSOPHY A multiple award-winning product, the men’s MT500 waterproof cycling jacket been the undisputed go-to garment for pro riders like Danny MacAskill as well as your trail centre weekend warrior. It has earned legendary status in the mountain bike scene thanks to years of development & testing. Now in its third generation it continues to wow riders and reviewers alike. WATERPROOF AND BREATHABLE EXOSHELL60™ This cycling jacket deploys ExoShell60™ 3-Layer waterproof fabric which boasts a monster 60,000 gm/m2/24hr breathability as well as being powerfully waterproof. Not only that, but it is environmentally friendly, containing no PFC’s. MTB FUNCTION Nothing has been left to chance on this product. The jacket incorporates stretch panelling where you need it most for ease of movement, while backpack compatible venting ensures that airflow around the body isn’t compromised by wearing a pack. All zippers are YKK and highly rain-resistant. And, the hood has been developed to wear either over or under a helmet. Multiple pockets ensure that essentials can be stowed away and the chest pockets even double as venting.